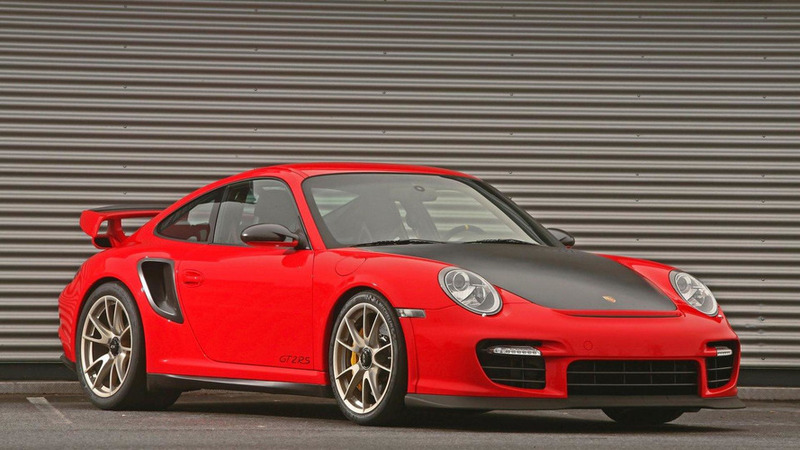 A less ferocious 911 GT2 isn't a bad thing. 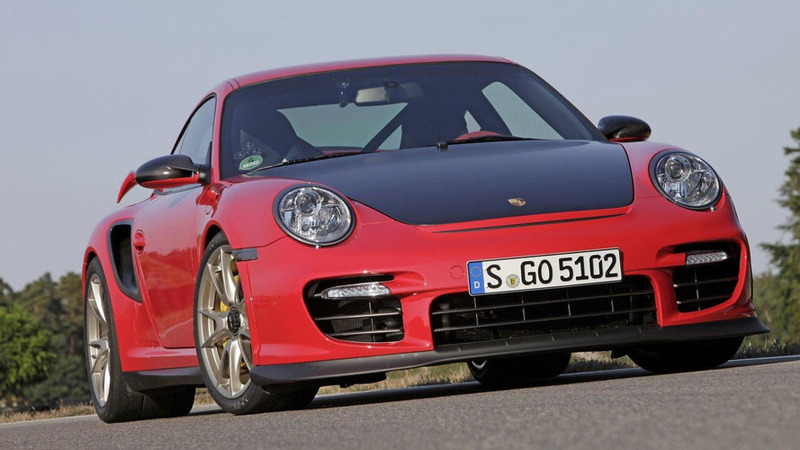 With so much power going to the rear wheels, it still might bite an inattentive driver. 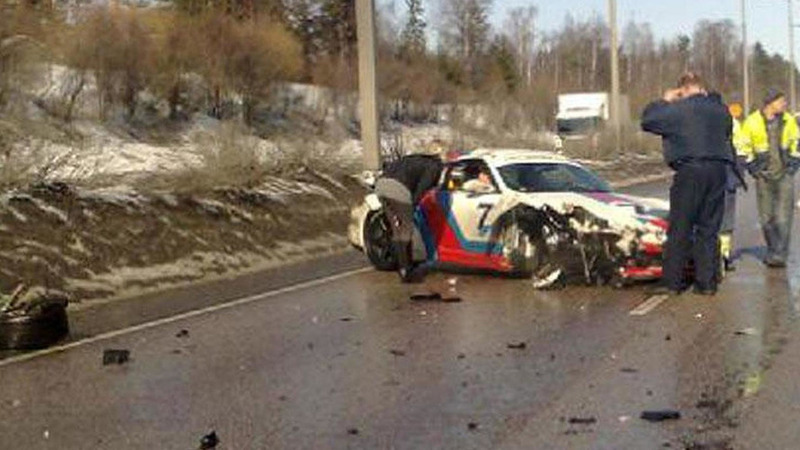 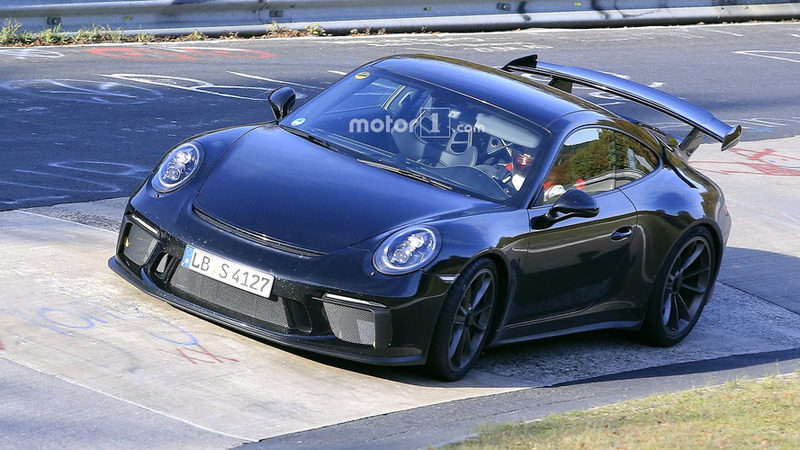 Our spies have already snapped pictures of what we assumed was a 911 GT2 but Porsche 911 boss August Achleitner has suggested it could be something else altogether. 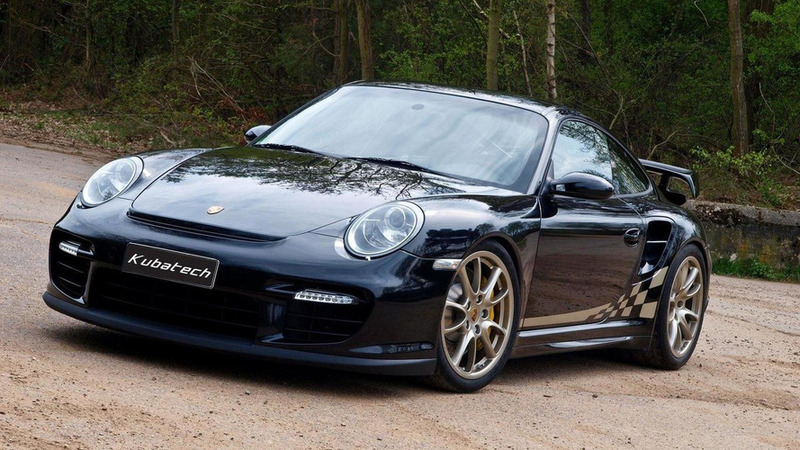 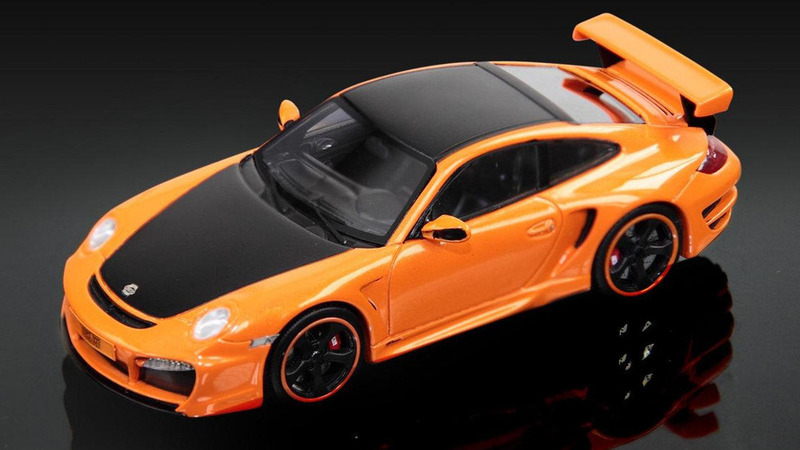 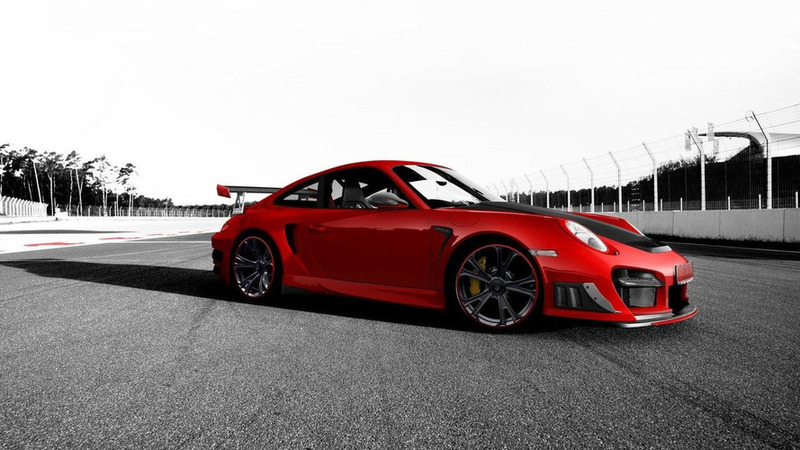 German aftermarket specialists from OK-Chiptuning have released an upgrade program for the Porsche 911 (997 generation) GT2. 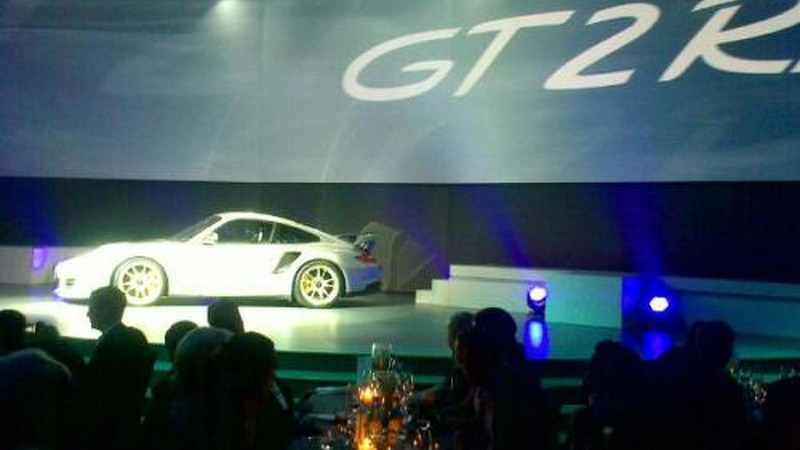 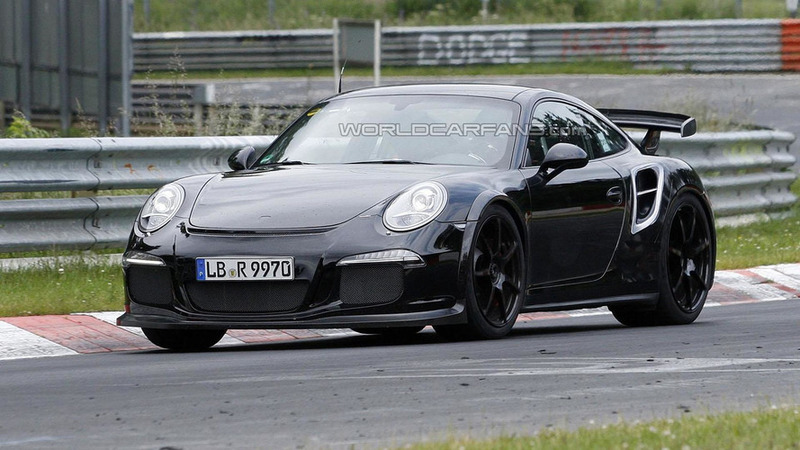 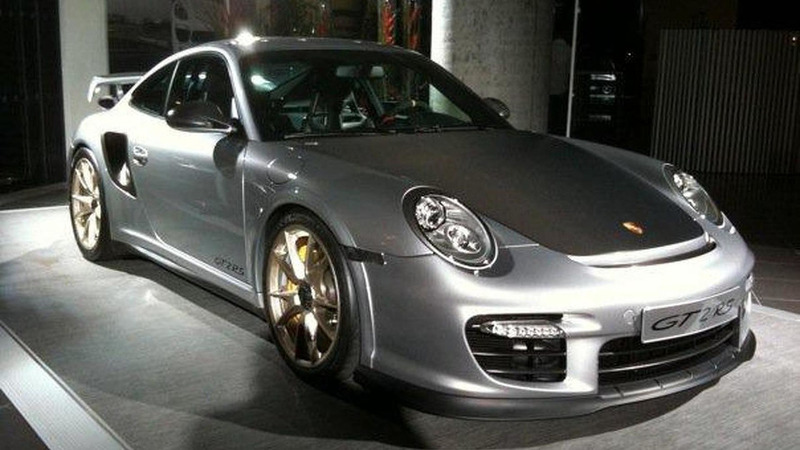 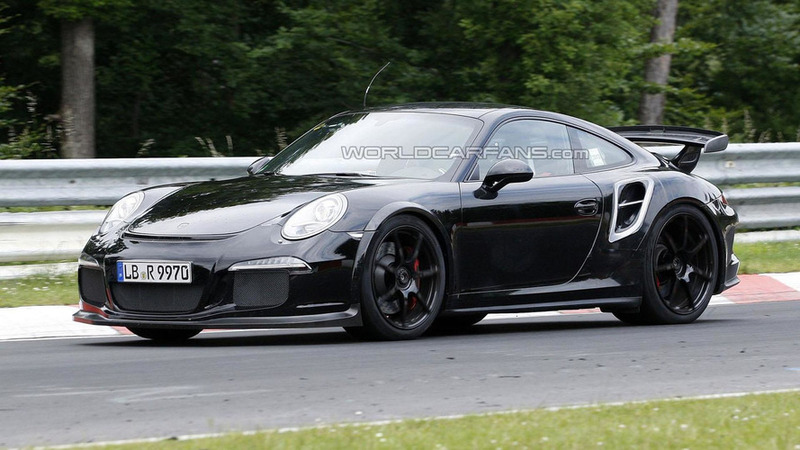 The 2014 Porsche 911 GT2 has returned in a spy video recorded at the Nürburgring in Germany. 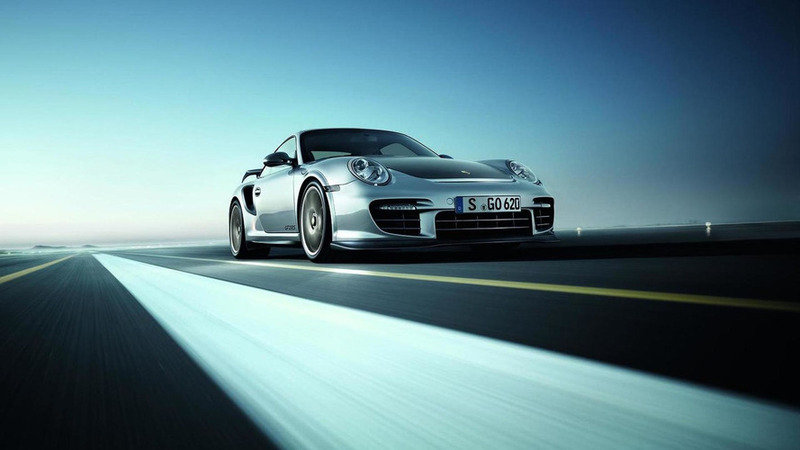 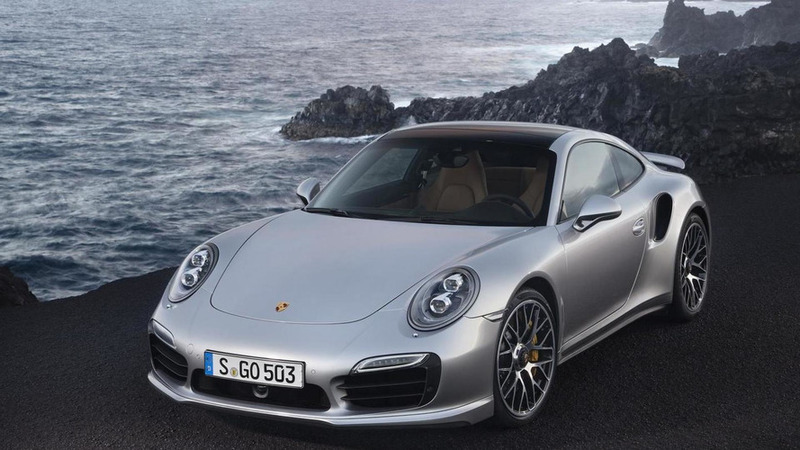 The Porsche 911 GT2 Turbo will allegedly be unveiled at next year's Geneva Motor Show, followed by a more powerful RS version in 2015. 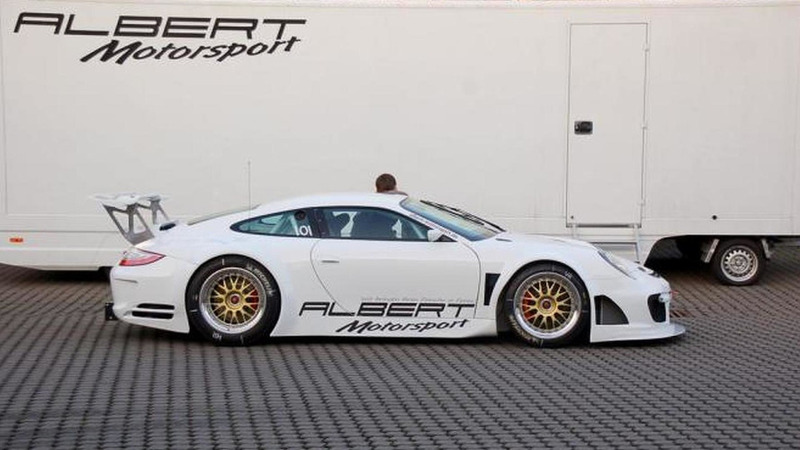 German racing and tuning company Albert Motorsport has re-built a road going Porsche 911 GT2 into a unique looking flat top racer. 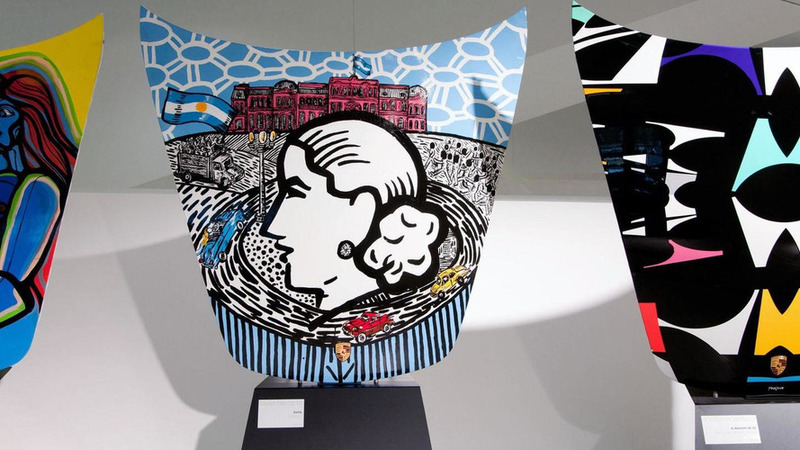 Masterminded by Jorge Gómez, the exhibit features 19 bonnets created by artists from South America. 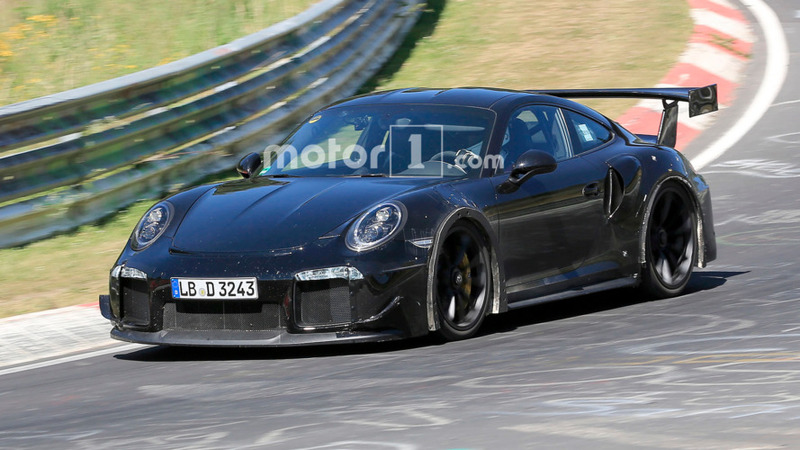 The Pikes Peak International Hill Climb took place on June 26th, but Porsche has just released a video of Jeff Zwart's record setting dash to the summit.